Daguerreotypes are credited to be the earliest practical photographic process. 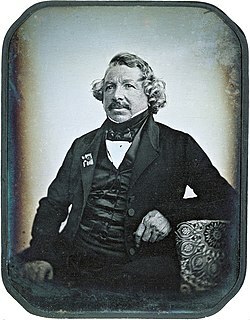 Louis-Jacques-Mandé Daguerre, inventor of the daguerreotype, was born on this day in 1787. Learn how were they were made in this short video by Getty Museum.